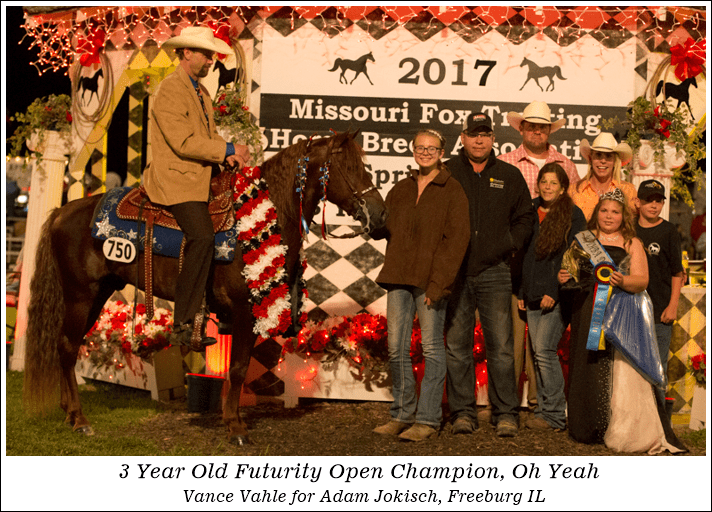 The entry form for the 2018 Spring Show and Three Year Old Futurity is now available. Exhibitors will notice a reduced entry fee price for regular class entries. In addition, exhibitors may still take advantage of an additional pre-entry discount. Those showing in the model and performance arena will have a $2 per entry photographer fee added. This fee entitles individuals to electronic downloads of all their pictures from Marty Maynard Photography. Printed pictures are available for an additional change. Marty has graciously waved this fee for youth designated classes. The photographer fee is included with the listed fees below. No entry fee will be charged for the lead line class. 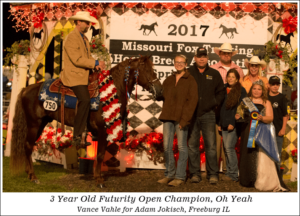 Entries in the Three Year Old Futurity classes will pay the $2 photographer fee when entering. If a horse is pre-entered in all nine versatility classes in their division, they will receive an additional 10% discount. 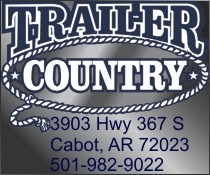 Entry for Ranch Sorting will be handled by Cornerstone Productions. More information will be released at a later date. Exhibitors are reminded to review the MFTHBA World Headquarters horse entry requirements prior to attending the show. If you have questions regarding the class entry process, please contact the MFTHBA at 417-683-2468. Exhibitors may access the Spring Show and Three Year old Futurity show schedule, entry forms and other show information at MFTHBA.com/springshow. Entry forms are located on the Spring Show Forms and Downloads page. This page also includes a link to the 2018 Show Schedule. Exhibitors may access this page directly at https://mfthba.com/springshow/forms-and-downloads/ The online entry form will be added soon.